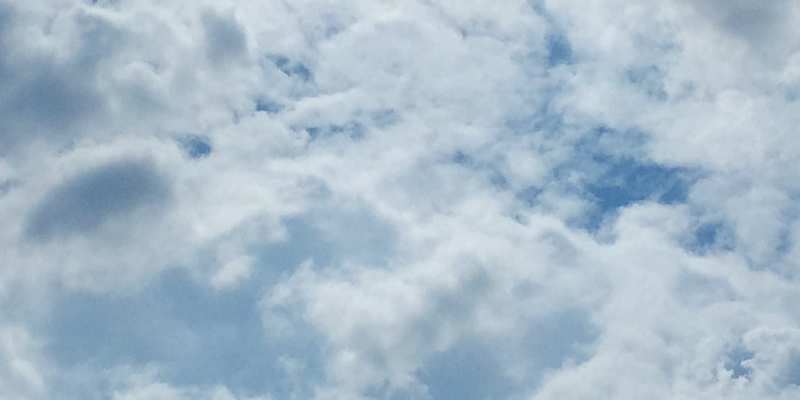 Is your JD Edwards strategy still working? Is your IT department strained? It may be time for a new way of thinking. 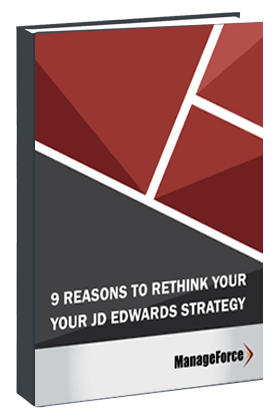 This eBook spotlights nine key benchmarks to measure the performance of your current ERP strategy to ensure you are getting the most out of JD Edwards for your whole organization.